Third party this week? 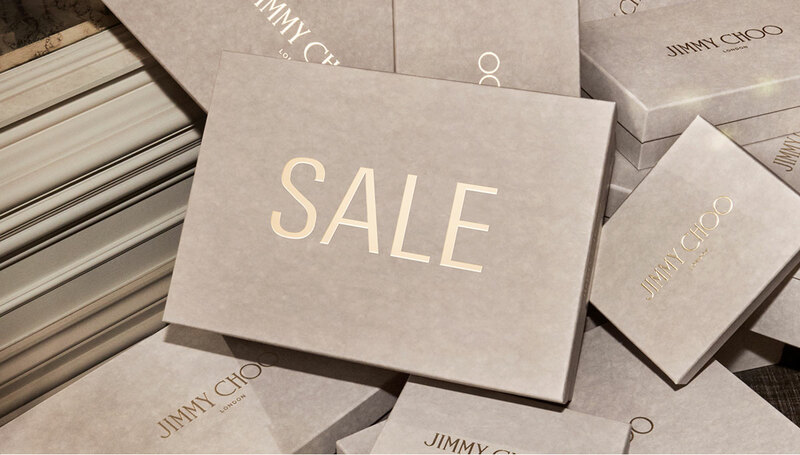 Make it count in Jimmy Choo. Third party this week? Slay the competition with a Choo wardrobe to die for and wow them all with your fancy footwork. From our classic slippers to our formal brogue, discover our iconic shoes and get ready for the party season. Shop the Sale at 50% off.